The new 120 degree camera is great for monitoring a room and the image quality is also very good for this price. This is the second I've purchased and am very happy with them as an internal solution. 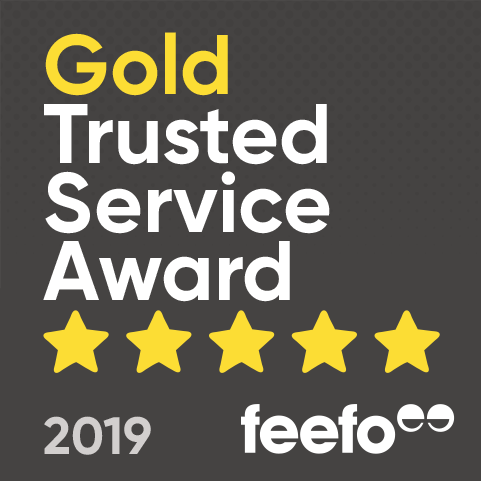 Excellent customer service and all at a good price too - Their customer service was very good, quick to respond and have dealt with a faulty unit quickly and satisfactorily. I'll be happy to buy from this site again. App interface could be more intuitive by generally good. Generally good all round - Good product and price but delivery was slightly slow. Good picture, difficult to use from a remote location. Instructions not clear about this. Good when it works, but difficult to access from a remote location. - Easy to order, and delivery prompt. First item faulty,very fast to replace item,New camera working well. Returning customer,fast delivery,item developed fault,very good service for replacing item,good communication. Very good compact, descret camera, quite easy to setup. Received the usual quality service. Does the job, looks good. Easy ordering, good price, prompt delivery. It's what i've always experienced at 7dayshop and this time was no different. Item arrived well packaged and very quick delivery. Easy setup and works well. Always smooth transactions with quick delivery. Setup instructions are hopeless - very hard to understand. After several attempts to set up using different passwords it decided to work, and now it's fine. Service from 7dayshop excellent. Very quick delivery. This is a great piece of kit that works well. Great service as always! Excellent prices and trusted products. Very impressed with this Wifi camera. Easy setup Very good service, plenty of products at competitive prices. Good clear video. Remote access works well but only able to view on one device at one time. Delivery time good. Efficient service as usual. Item is excellent - good value. Can only view remotely on one device though. Works well, instructions book very small print and had to resort to internet for readable version (could be something to do with ageing!). Tried to set one up my garage and suffered problems with it, installed wi-fi extender and problem solved. Very happy with the system. Product very good, easily setup and operates as advertised Service excellent and well recommended. Have used for some time now will no hiccups. Excellent product and price!! Excellent service and prices!!!! Yes poor instructions some seem to be unavailable Fast service but quality of one item is very poor, bad instructions and some instructions unable to find! Well packed, connected first time and reasonable video quality. Have used on motion detection and found excellent. As described and delivered quickly. Easy to set up. Works perfectly. Notifies me of every movement, so must remember to situate it so it can't see out of a window. But an ideal HS camera. Fast and reliable. Very good piece of equipment. Works well and so far no complaints. Great service and prices.